Namaste England was never expected to embark on a flying start since there was lack of buzz and hype around the film. 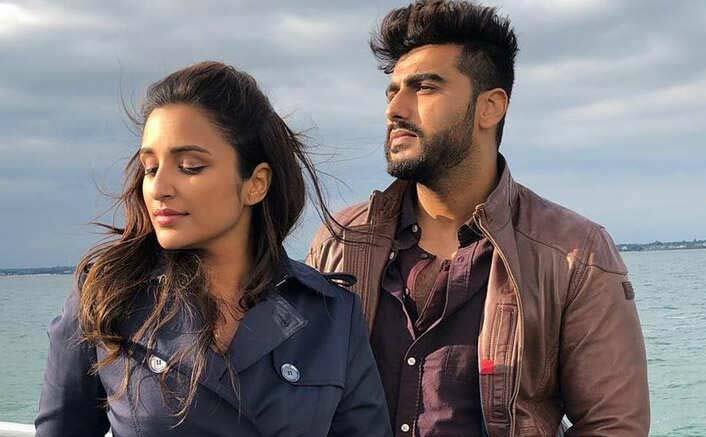 However, it was still looking at gathering some sort of reasonable numbers for sure due to credentials like filmmaker Vipul Shah along with A league actors Arjun Kapoor and Parineeti Chopra involved. Even though an opening number of 5-6 crore was not quite ideal for the film, it would have been still somewhat fair, given the fact it was competing with smaller but better hyped Badhaai Ho. However what happened at the Box Office was truly disappointing as mere 2 crore* came in. This is very poor for the film which is second in the franchise put together by Vipul Shah (after Namaste London) and has good budget going for it. In fact, the manner in which has opened so low and that too on a partial holiday pretty much means that audiences were just not interested in checking out what the team had to offer. The have practically dismissed the film on the first day itself and such horrific numbers can’t promise much of a box office ride from here. Namaste England is yet another big budget shocker of the year after Aiyaary, Yamla Pagla Deewana 2 and Paltan which couldn’t even take a start. Each film had at least one notable actor in there and still couldn’t pull in audience. Considering the fact that Badhaai Ho has taken a flying start whereas critical as well as audience word of mouth for Namaste England is poor, one wonders where would the film go from this point on. The post Namaste England Box Office Day 1: Has A Very Poor Opening Day! appeared first on Koimoi.